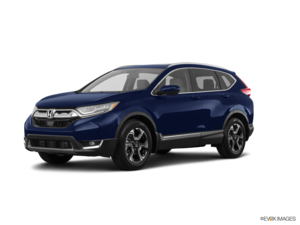 Home > Customer Reviews > Our new CRV 2016! We are very pleased with Frank for his patience with both of us. 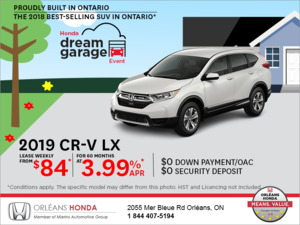 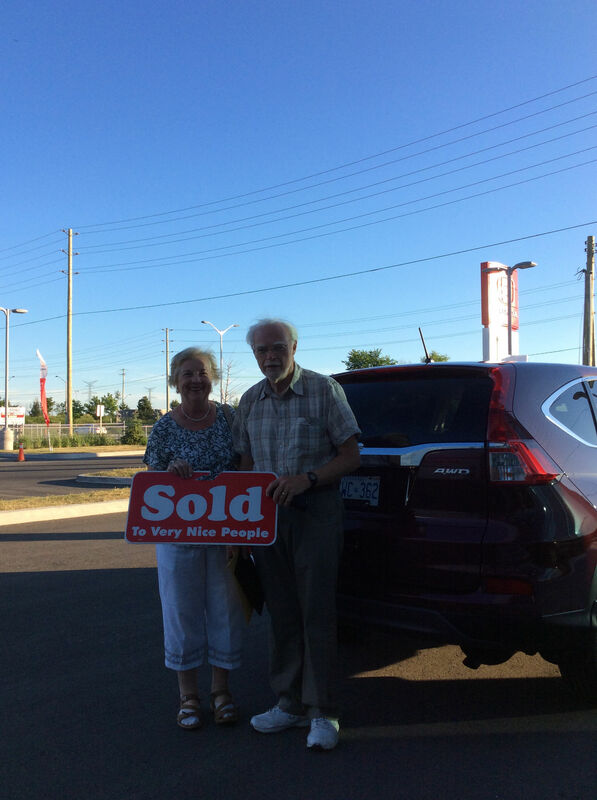 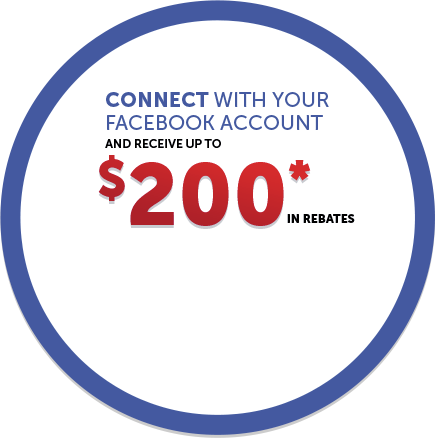 We will recomend Orleans Honda to others.